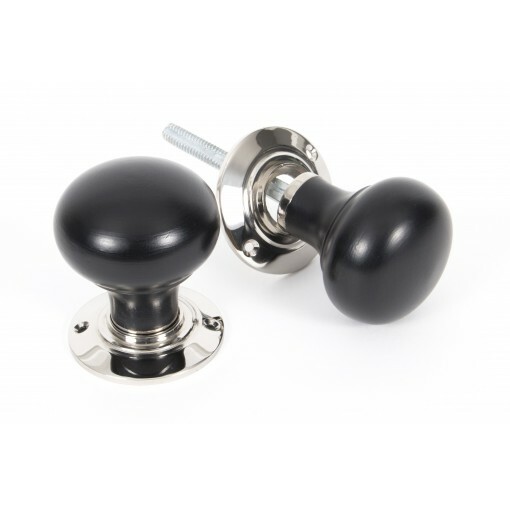 A rich, dark Ebonised bun knob set with a highy Polished Nickel Rose. 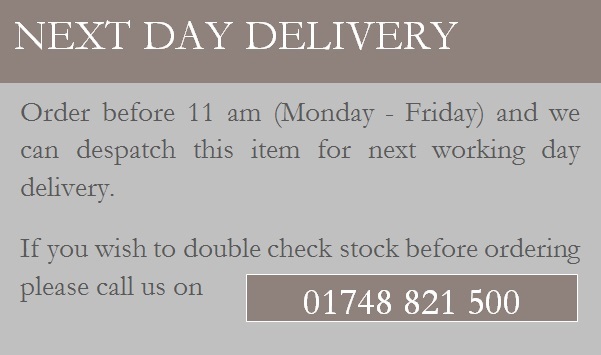 Supplied complete with detachable roses, two lengths of threaded spindle (120mm for use with rim locks & 100mm for use with mortice locks) and therefore can be used in a number of different situations around the home. Use in conjunction with a mortice latch, lock and escutcheon, bathroom thumbturn or indeed multi-point locks.